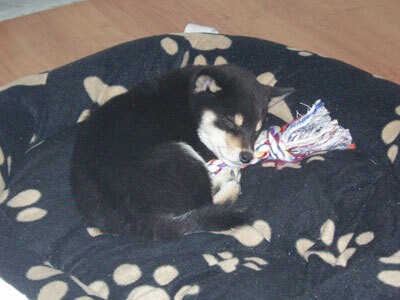 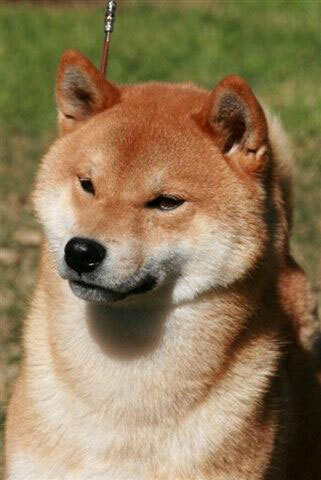 Sherae Kennels are breeders of top quality rough and smooth coat Chow Chows and Japanese Shiba Inus. 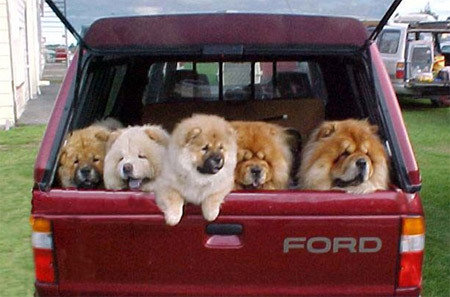 We also offer Kennels & Cattery Boarding, Pet Transport, and are the W.A Distributor of Eagle Pack Holistic Pet Food. 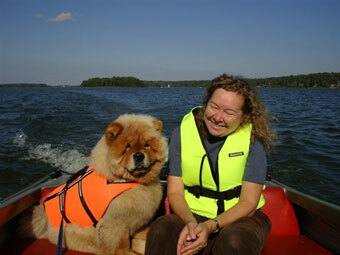 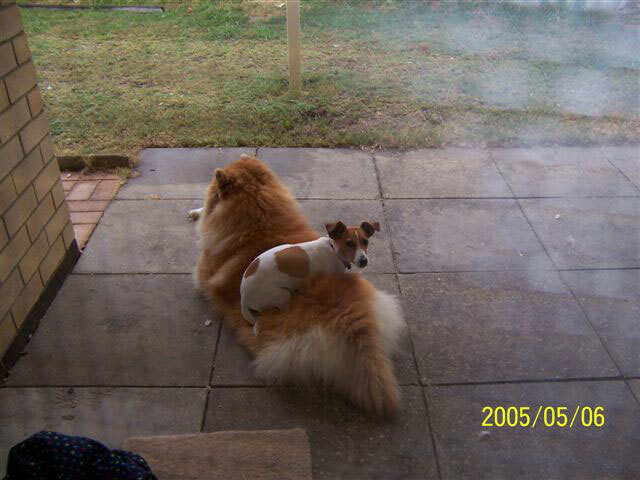 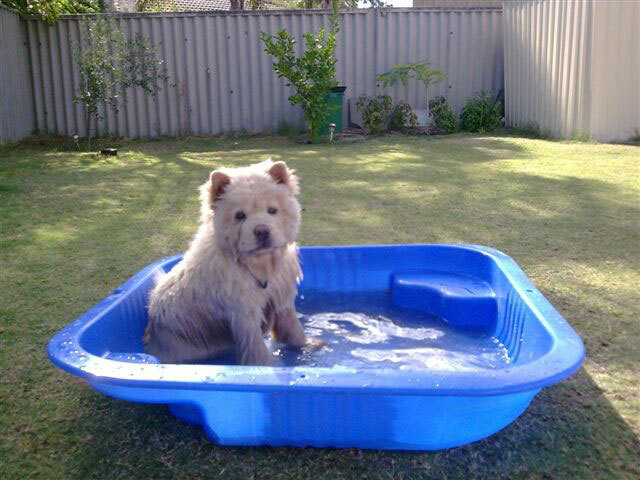 CHOWS - Our first Chow Chow was purchased at Sherle Kennels here in Perth, Western Australia back in 1972. 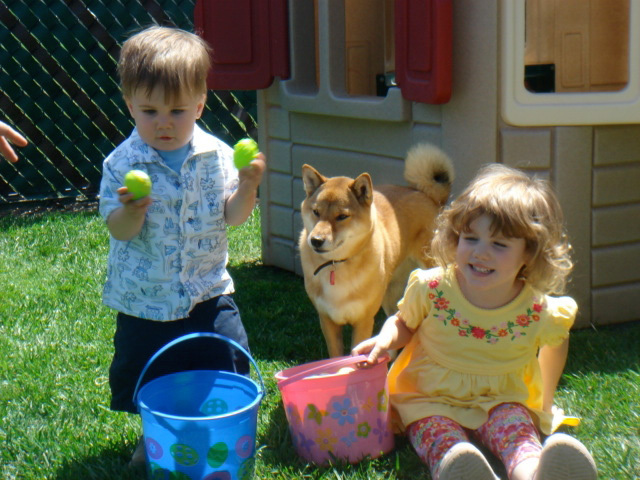 Since then, our own family has spent limitless time in caring / showing, the raising of puppies along with the promoting of exceedingly good temperaments, for which we are very proud of indeed. 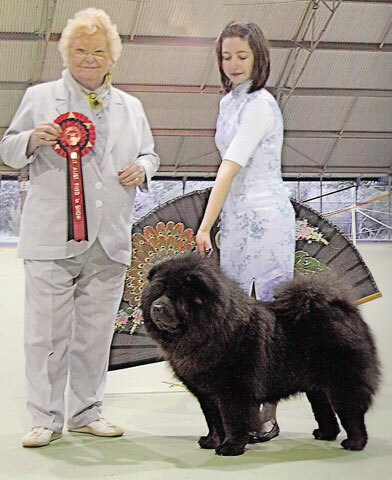 It is wonderful for both judges & vets alike around Perth & Australia, to be able to pick a SHERAE CHOW often right away, from it's lovely temperament. 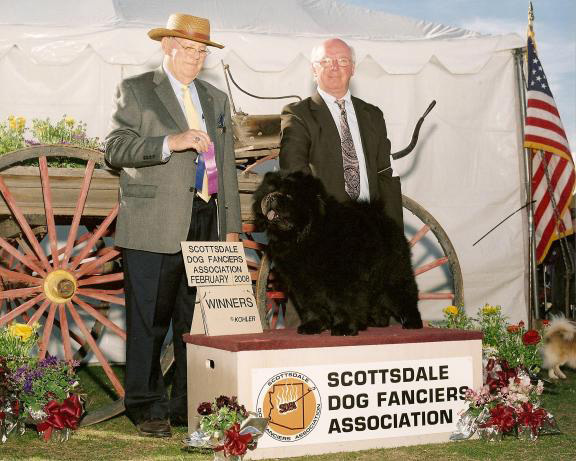 It takes a lot of very hard work, along with many people to build the strength of various degrees in getting our breed to where it is today. 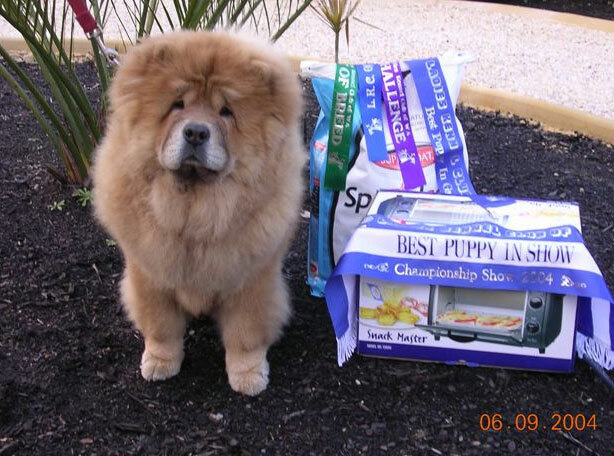 Sherae Kennels is proud to be the breeder of Multiple "Best Exhibit In Specialty Show "winning dogs, along with " Best Exhibit In All Breeds Champ Shows". 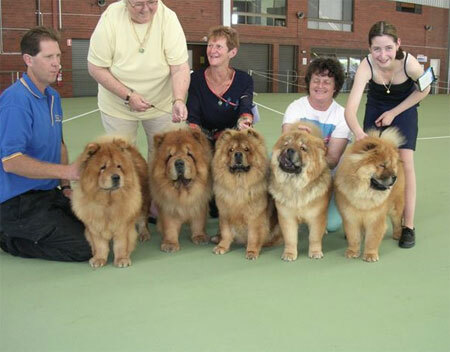 With Champions in Australia - New Zealand & Malaysia, we are proud also of the contribution that we have made to the breed since our very first Chow Chows ventured on the scene in 1972 - 73. 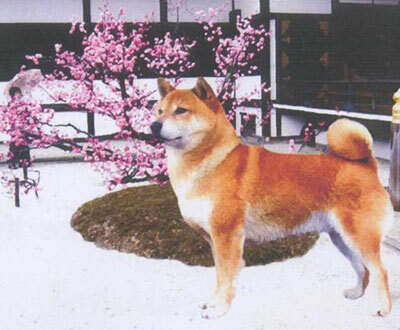 SHIBAS - Our first Shiba Inu or infact our first three Shiba Inu's were hand selected by Mr Ceasar Kadowaki in Japan and flown down to us in 1993. 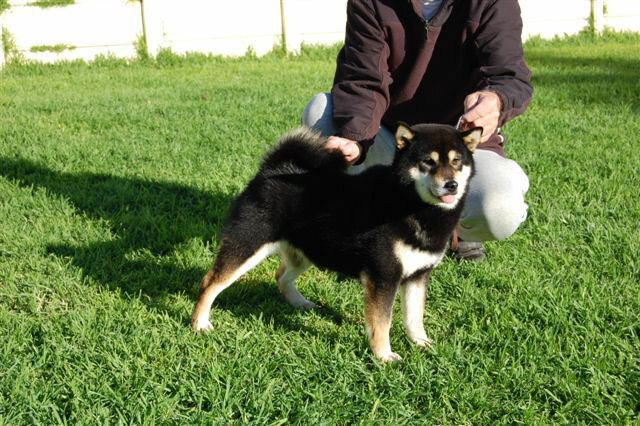 Our truly "Japanese Type" Shiba Inu are bred almost exclusively down from our 5 Japanese Imports of Nippo Type and Lines, brought in exclusively by the team at Sherae Kennels. 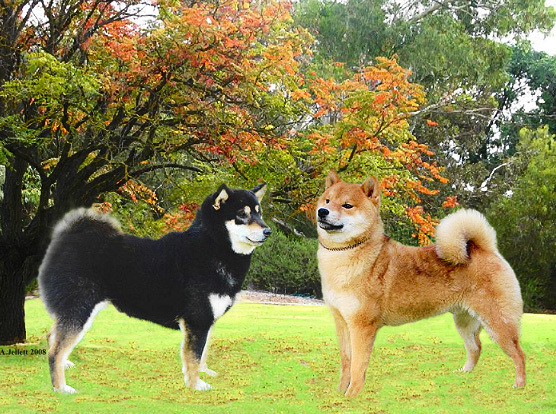 We are very proud of our Shiba's and our bloodlines that have become Champions not just here in Australia, but other countries around the world . 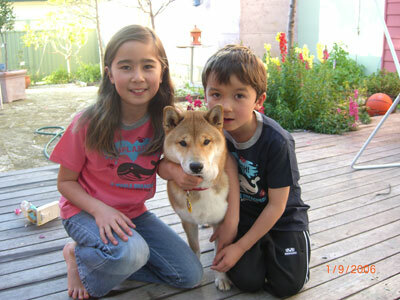 In the past few years, Sherae bred Shiba's have won the Challenge and Best of Breed awards at various Royal Shows around Australia. 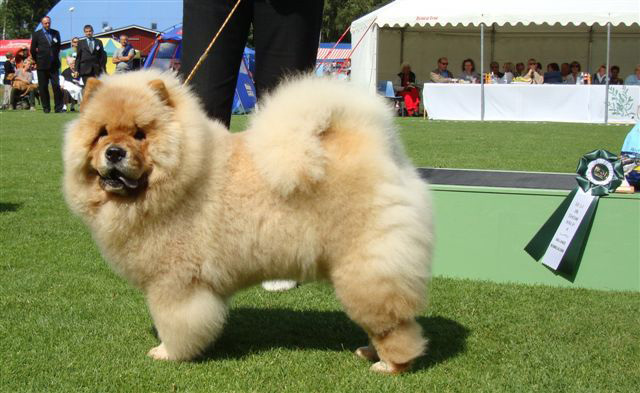 We are also the breeders of a Best Exhibit In Show, (All Breeds Champ Show) as well as Multiple Best Exhibit In Group winners, under breed specialists. 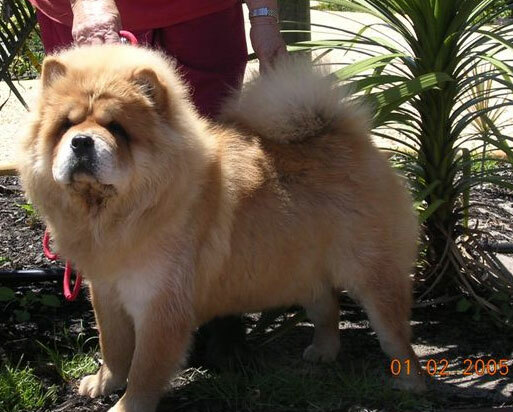 -A new generation of imported bloodlines have arrived to Sherae Kennel from Norway, Hawaii and England which now makes 6 countries from which was have personally imported as to maintain our breeding programme.